Why hire me? Here is a small list of reviews from my clients. 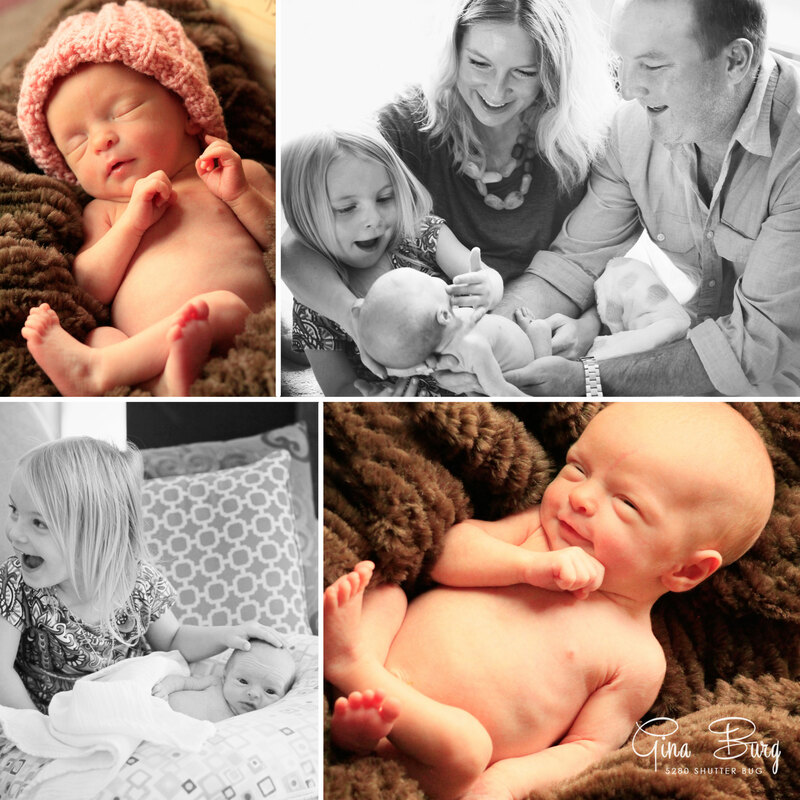 We have had Gina do our professional photos since my first pregnancy. I found her when I moved here to Colorado and had her do the maternity shoot for us. She was awesome! Very personable and professional at the same time. 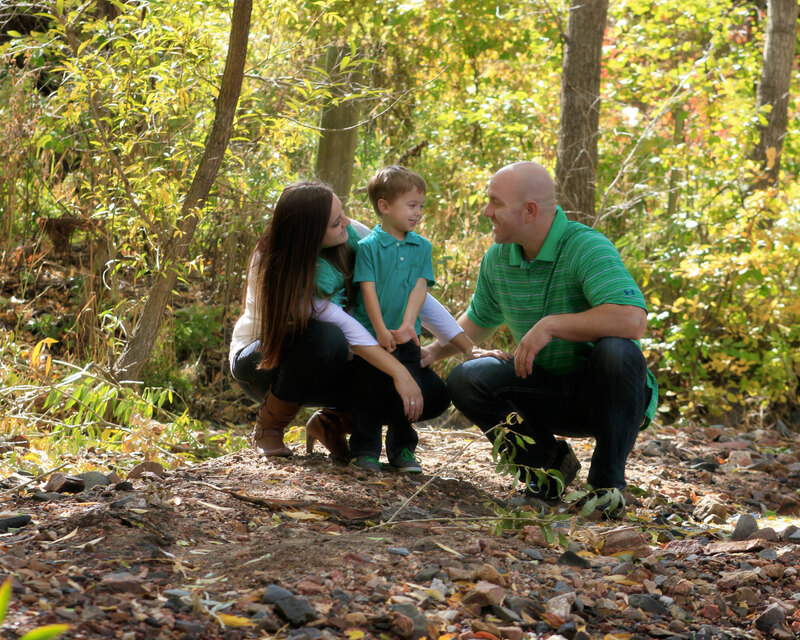 I then booked a package for her to do my sons first year photos. Newborn shoot was amazing. She didn’t care that I had both sets of grandparents join. Then every 3 months until the 1st year smash cake shoot! Which was so much fun. 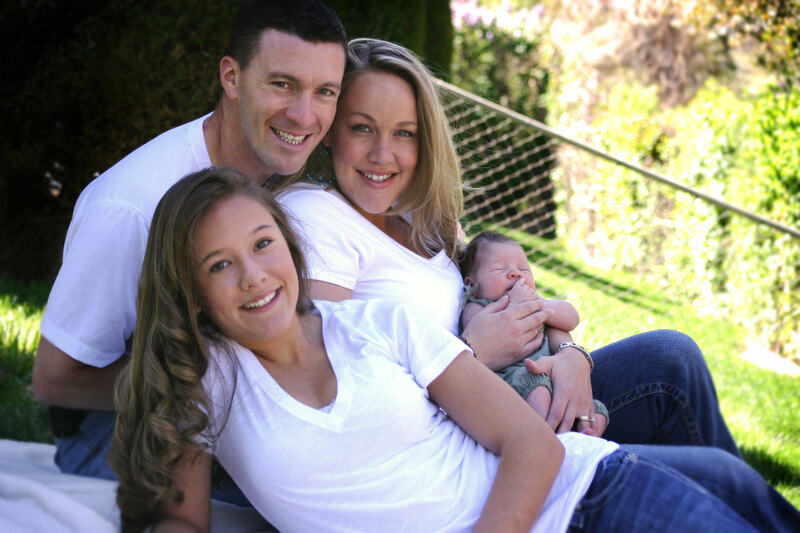 She has also done family photos with grandparents and kids. 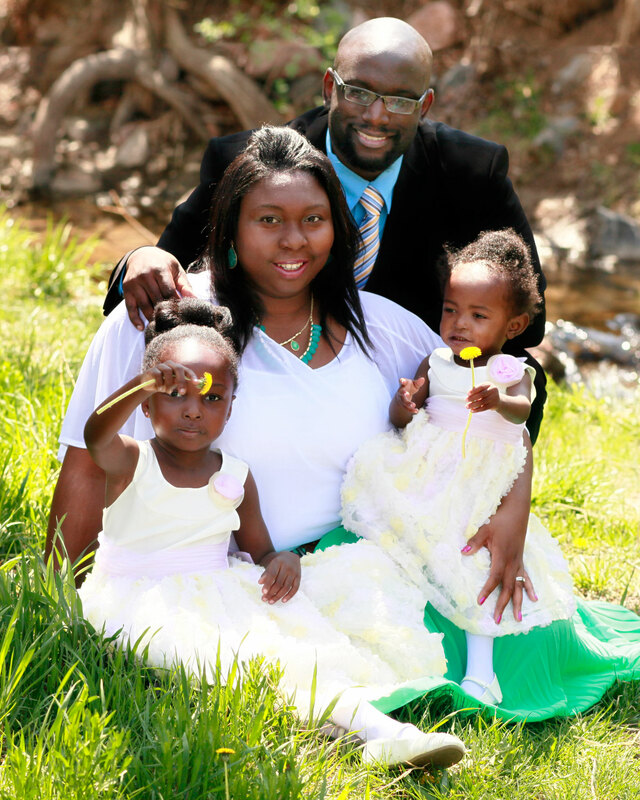 We then got pregnant again and I booked another package for the first year of my second son. She always has everything planned and prepped when we get to her studio. With my second son at his 3 month shoot she was moving and the studio wasn’t ready and Gina had a great idea to go to the sunflower fields and they turned out amazing! She has a great eye for colors and back drops. She gets the edited photos to me in a reasonable time frame. I love getting the pictures back. 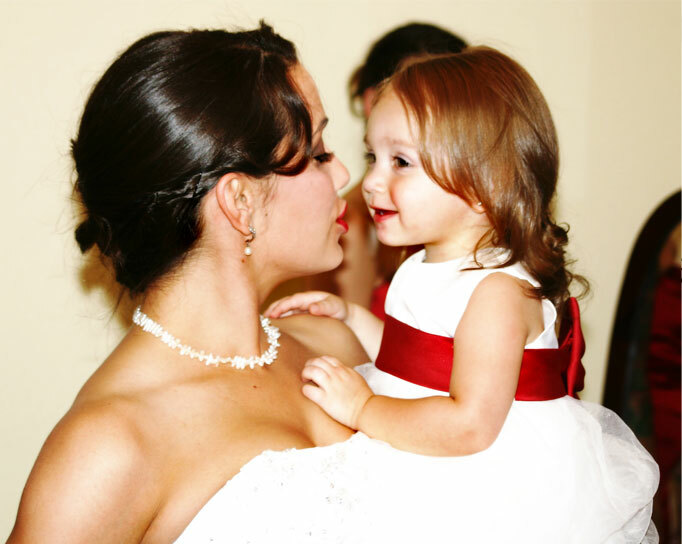 I will use her for all my family photos and if there are more kids in the future she will do the photos of them. 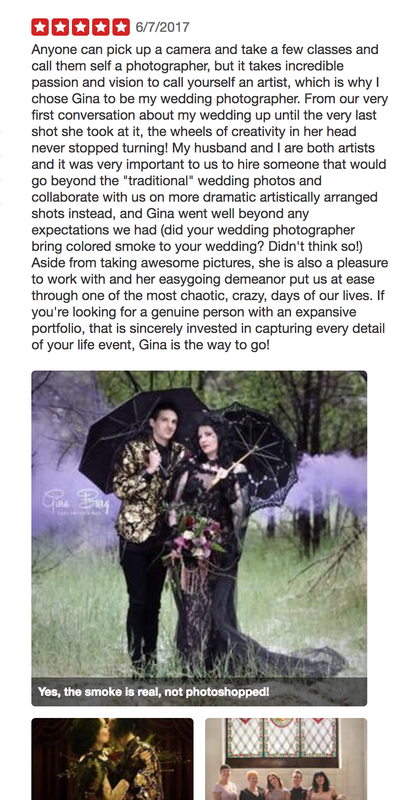 Gina is great and I recommend her to anyone looking for a great photographer! 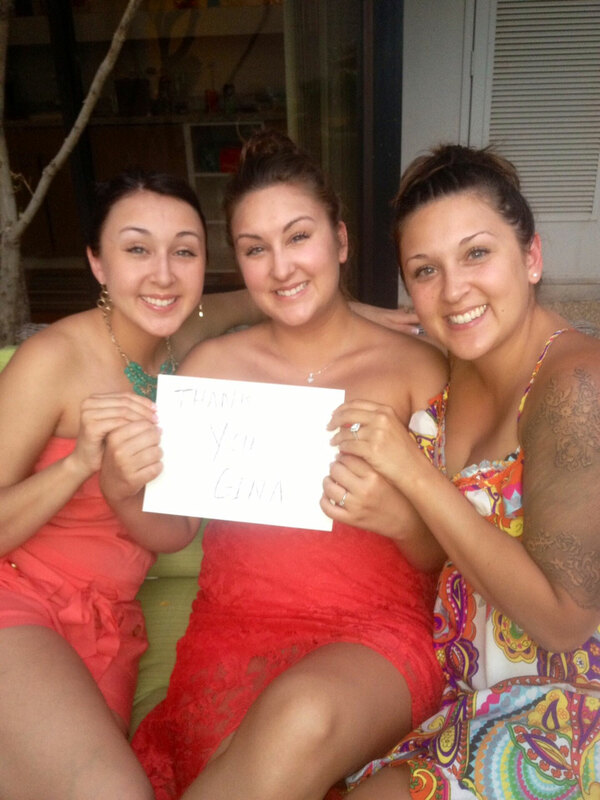 We love you Gina! I wake up every morning to see my Gina original painting hanging in my bedroom. I did this so it’s the first thing I see in the morning; the presence of light, the bright contrast of colors, the way she took one of the most beautiful settings in the world (the dunes looking out over the ocean in St. Augustine, Florida) and improved it with a subtle mastery of additional brushstrokes to invoke an ethereal quality, like waking from a great dream. It’s perfect and only the first of my Gina originals; I’m hoping for many more to come! As much as I’m looking forward to more of Gina’s original paintings, I’m also equally as excited for an upcoming portrait session with her. If she takes half as much artistry and professionalism into her photography sessions as she does with her paintings, then I’m positive that she’ll make me and my husband look fantastic! 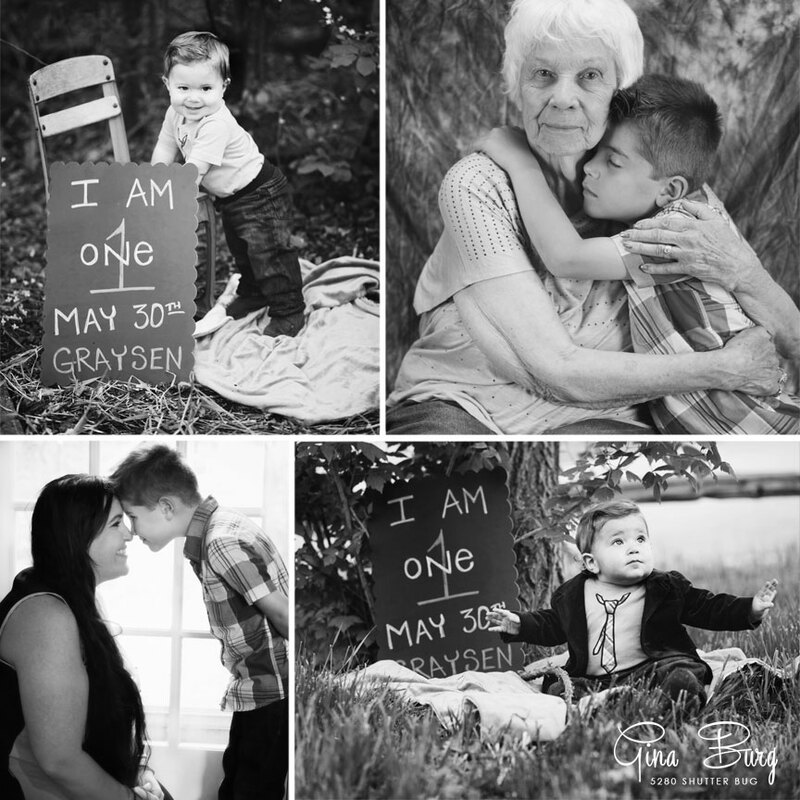 Oh Gina, these are just amazing and brought tears to our eyes! I am blown away. Thank you SO SO much! Both Dan and I are eager to share on FB and spread the word about your work. 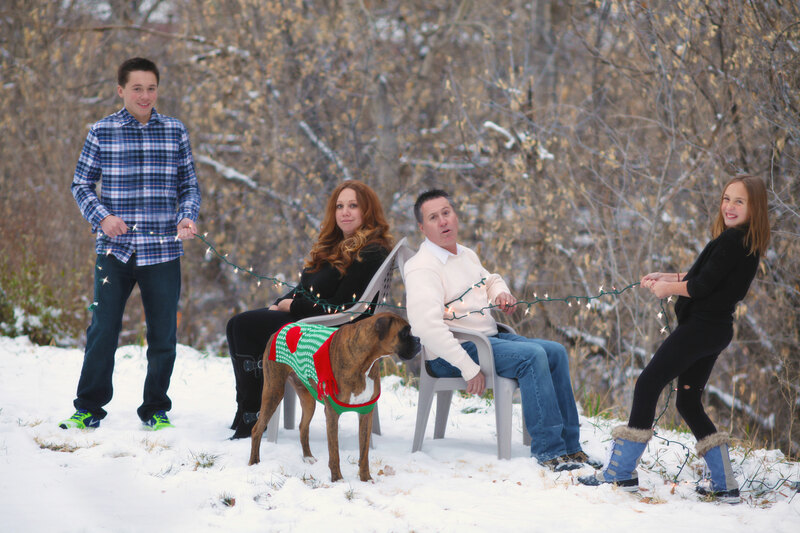 Cannot wait to see the rest!